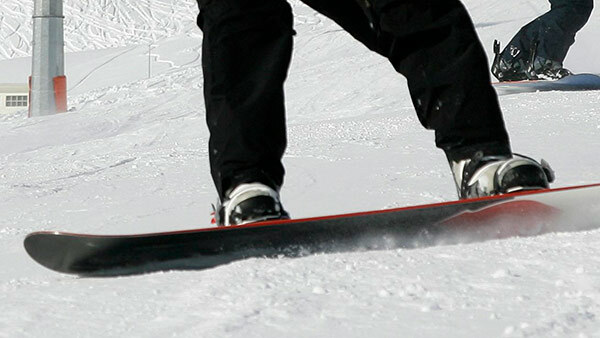 LOWER TOWAMENSING, Pa. -- Authorities say a New Jersey woman injured in a snowboarding accident at a Pennsylvania resort this week has died from her injuries. The Lehigh County Coroner's Office says 20-year-old Euna Shin, of Piscataway, died Thursday afternoon. She had suffered head injuries the day before when she fell at the Blue Mountain Resort in Lower Towamensing. Officials say Shin was wearing a helmet. Her death has been ruled an accident. Authorities have not released further details about the accident, but it did not appear that anyone else was involved.